AP as I call him or Nesan to his friends is from Thirunelvely East, Jaffna in Sri Lanka and lives in London. I love his photos and on this holiday in Sri Lanka he clicked some amazing photos of the flora, fauna and else. 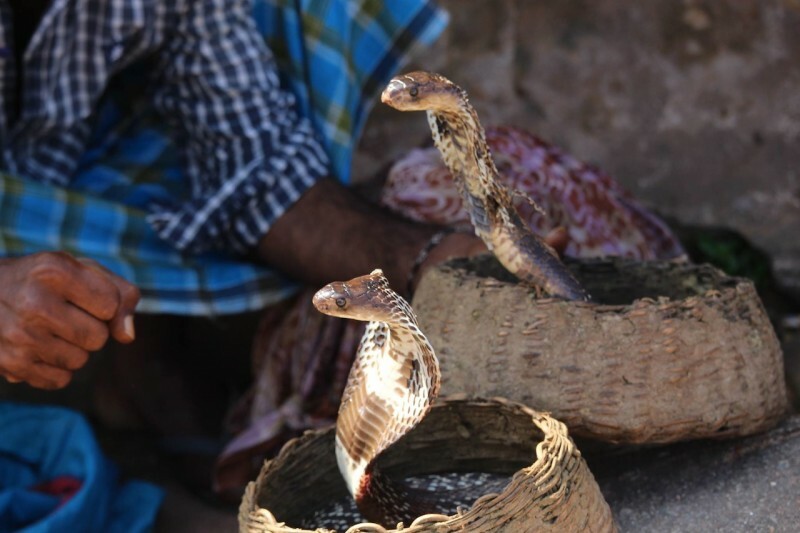 Proud to feature the Snakes of the Snake Charmer at Galle Fort as Image of the Week.